Appleseed Energy has been named an Approved Installer for the Efficiency NS $1/watt Rebate Program! The program launched August 14 and is now accepting applications for its Rebate Program that offers a maximum of $10,000 or up to 40% off the cost of a solar PV system. 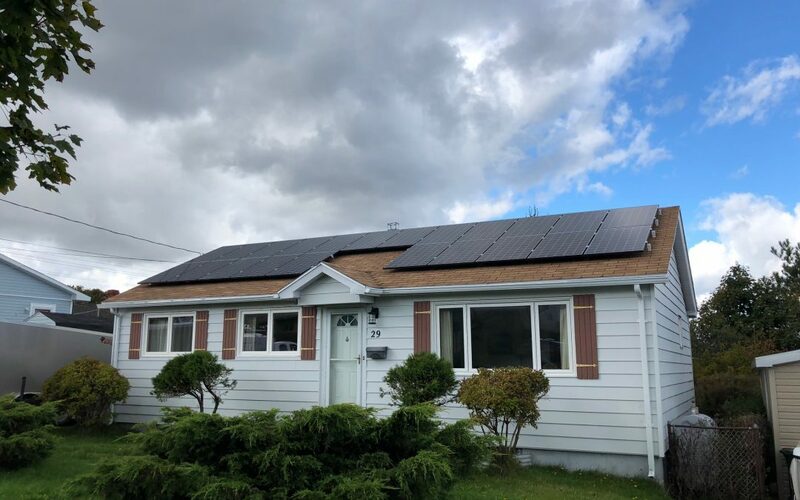 You can check their website at: https://www.efficiencyns.ca/service/solarhomes/ Contact Appleseed Energy at sales@appleseedenergy.com to arrange for a free site assessment and quote.